Tom Raffio and Jamie Burnett visit Ken Cail Live on the Radio! 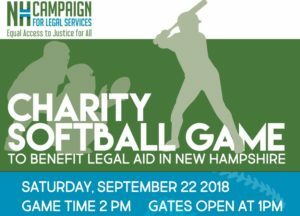 Tom Raffio, CEO of Northeast Delta Dental and a friend of the Campaign, invited Jamie Burnett, chair of the Campaign’s first-annual Charity Softball Game, to join him on the radio last week! Thank you, Tom and Jamie, for your support of our work and our first-ever Charity Softball game, Saturday, Sept. 22 at Northeast Delta Dental Stadium!